It will cost a bit more to fill up your gas tank tomorrow morning. That’s because the average price of a gallon of gasoline is now on the rise at the Jersey Shore, according to gasbuddy.com. 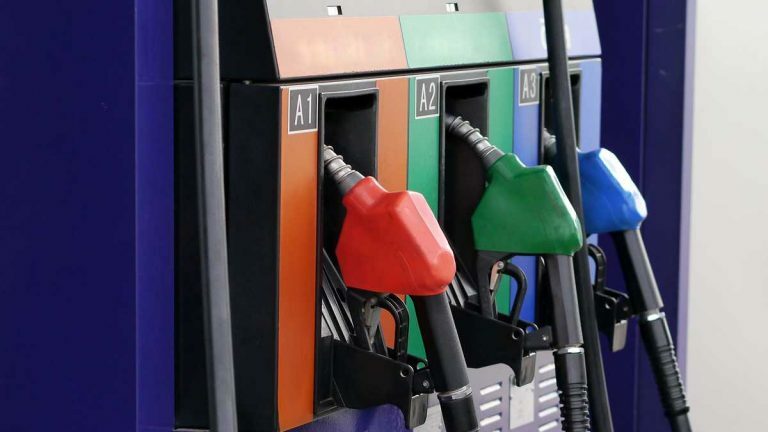 Tom Kloza, head of energy analysis at the Oil Price Information Service in Wall, expects you’ll be shelling out more at the pumps as traders bid up gas prices and seasonal refinery maintenance shutdowns reduce the supply. After a steady decline in price since Sept. 2014, the average cost of a gallon bottomed out at $1.88 on Saturday in Toms River, rising to $1.92 today. “The market always gets oversold and it got a little bit oversold in January with kind of a hopeless atmosphere out there as though people wouldn’t drive again,” Kloza said. He predicts gas prices could reach $2.50 a gallon before going down again in the second quarter of the year. NewsWorks’ Phil Gregory contributed to this report.